3. 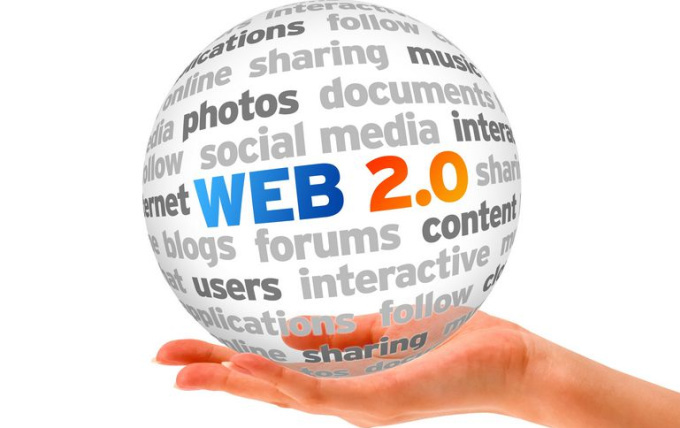 Meta Keywords And then I will Create Manually 25 High DA PA Web2.0 Blog Sites Backlinks. 100% Unique Manually Created, Researched & Readable Content High DA PA Web2.0 properties Complete Report with Web2.0 Article Submissions Google panda, penguin and Hummingbird Safe. 100% Safe and Proven for All Panda ; Penguin UpdateBest White Hat SEO SERVICEStrong Layers of Contextual Links to Web 2.0 Blog. 100% Satisfaction Guarantee on all ordersWeb2.0 Blog submission will help you to achieve top ranking of your website in search results pages. As the link to quality service for online business owners, It will enhance your business popularity with manual service. Please Place for Order and Get Started!!! Create Super Manually 25 High DA PA Web2 Blog Backlinks is ranked 5 out of 5. Based on 19 user reviews.